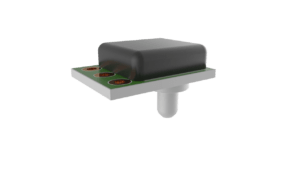 The TVC Series from Merit Sensor is a fully compensated harsh-media, high-temperature pressure-sensor package engineered to manage today’s challenging applications, including fuel pressure, oil pressure and water pressure. 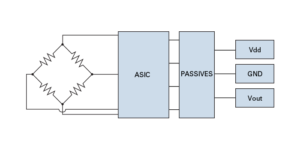 Merit Sensor provides full-service design capabilities, flexible shipping, piezoresistive technology (PRT), in-house wafer fabrication, packaging and assembly, complete pressure measurement (absolute, gage, differential and vacuum) expansive pressure ranges (0.15 psi to 15,000 psi), and unmatched operating temperature range (-40 °C to 150 °C) via Merit Sensor’s Sentium® process. 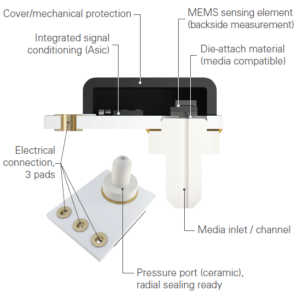 Furthermore, Merit Sensor is able to provide unparalleled flexibility to tailor pressure sensing solutions to match customers’ applications.